The 10th anniversary iPhone shows up with big upgrade and radical redesign, for exmple, the wireless charing, improved batteries, dual vertical camera, 3D facial recognition etc. However, users who choose iPhone 8 over iPhone 7 find that it also brings nasty surprises. The deeper users dive, the more niggles and problems with iPhone 8/Plus, iPhone X they find. If you encounter any issues with iPhone 8, including wireless charging, hissing sound errors, app freezing, phone calls, poor battery, wifi connection... maybe you will need the solutions to iPhone 8 error below. Backup and restore data to new iPhone 8/X on iOS 11 with no problems like getting stuck with iCloud restore, data loss or can't connect iTunes. 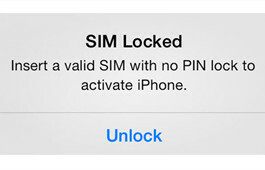 One-click data transfer to new iPhone without iTunes or iCloud and avoid data loss. 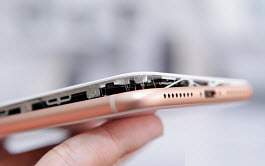 Late in Semptember, there are reports of iPhone 8 splitting problem due to expanding batteries across across Japan, Greece, Canada, China, and Taiwan. 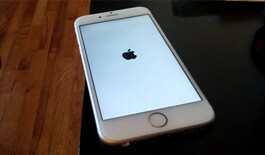 Photos shared by the suffered users have shown that the battery swells up and pushes the display outwards. There is no battery explosion accidents that happened to Samsung Galaxy Note 5 till now. Apple has conducted an invistigation into those iPhone 8 battery issues. Before an official report comes out, you'd better consider twice before you buy the new handset, or at least be careful when you charge the new device to avoid any similiar issues. Another widespread problem with iPhone 8 or X is the intermittent crackling or static noises when making a cellular or FaceTime call. 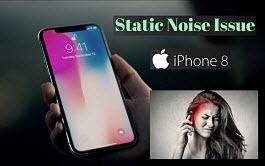 Users complain that the static sound from the earpiece is very annoying unless you use the headphones or if speaker phone is enabled, which indicates that there is a problem with the software, which affect the earpiece. 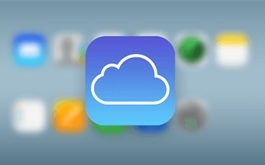 Good news is that Apple is aware of the issue and will address it in the later updates. If you're suffering the same problem, update iOS 11 to iOS 11.0.2 or later. iOS 11 update problemsor software crash errors. 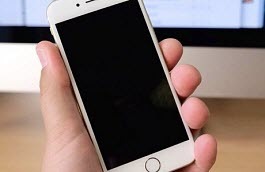 With iPhone 8 stuck for hours being unable to boot up, you can't access the iPhone features and use the device. When it occurs, first try to restart iPhone 8, if that doesn't help, check the fixes below. * Perform a DFU (default firmware update) restore. "I tried downloading the IOS 11 today but got my iPhone 8 stuck on verifying update lock page for about 12 hours now. It has been stuck for the whole day. 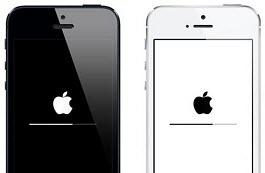 I tried to reboot it but it would work..." Similar to the above stuck problem, among the frequent iPhone 8/iPhone X issues dealing with a new iOS system, "Verifying update…" error stuck screen is one of the most cried errors. * Delete the downloaded update and try the update again. Some other times, you may run into stuck recovery mode problems on iPhone 8/Plus/iPhone X. Simply put, iPhone 8 will go into recovery mode when a serious software corruption or a hardware problem occurs, for example, for iPhone 8 stuck on Apple logo, or won't turn on, touchscreen issues... But how to get out of the recovery mode and fix the problems? * Change to another wireless charger. iPhone 8 gains a radical update with an OLED display supporting 3D Touch capability. 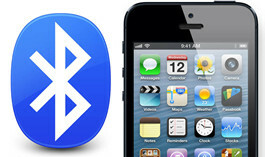 Users can touch their fingers on the OLED display rather than the Tough ID home button to activate the iPhone. However, there are users complaining about iPhone X/iPhone 8 problems with the optical fingerprint sensor not working properly. 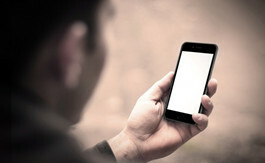 The phone is irresponsive when users touch the display. 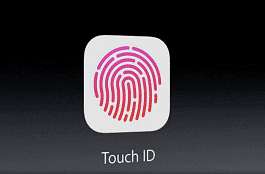 How to fix the errors with Touch ID? * Get iPhone 8 upgrade to iOS 11 latest version. 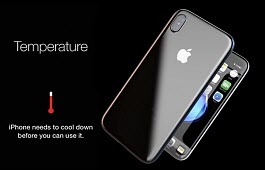 The overheating problems happen to almost all iPhone models, and iPhone 8/iPhone X is no exception. It gets too hot mainly because the CPU is revved up to 100% for a long time. In other words, if you want to stop the iPhone X/iPhone 8 issues with overheating, you have to stop the CPU-intensive operations like playing games, watching movies, etc. The following tips may also help. * Reset all the settings. If iPhone 8/iPhone X won't turn on, it becomes useless. But users suffering this kind of problems are no small amount. 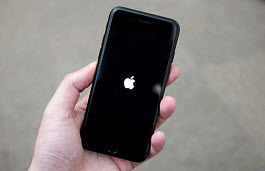 For example, the iPhone won't turn on when pressing the home button, shows a black screen, won't respond or only turn on when it connects to a power outlet... Check the iPhone X/iPhone 8 errors fixes below. To avoid any problems activating iPhone 8, check iPhone 8 set up guide. * Backup large-size photos & videos via iPhone 8 data recovery tool. 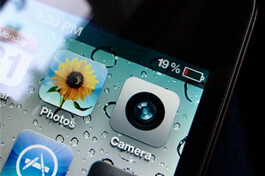 * Check more iPhone battery life save tips. * Free up storage space on iPhone 8. * Go to Settings > General > Accessibility and turn off Phone Noise Cancelation. 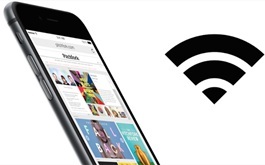 * Toggle Location Services for Wi-Fi networking. 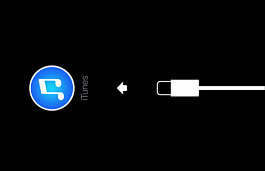 * Transfer & backup data via an iTunes alternative. * Factory reset your phone. While iPhone 8's large storage allows more apps, quite a few users are complaining of of iPhone x/8 having problems to update or download the apps. They can't update the existing apps, or download new ones. That's really frustrating. * Update your iPhone to latest iOS 11. This list of iPhone X/iPhone 8 Plus errors will keep updating with any emerging problems. Of course, any new suggestions & fixes to the existing problems will be added to the list. Our suggestion is, make a safe backup of your data before you upgrade to iPhone 8 in case any serious problems occur and you have to perform the last fixes, like set up as new iPhone. What are the pros and cons of iPhone 8? 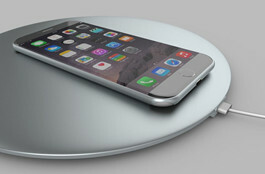 Is the new iPhone worth the awaiting? Check out in-depth iPhone 8/8 Plus advantages and disadvantages review, including iPhone 8 OLED display, fast wireless charging, 3D Dual-lens camera, battery drain issues etc. Here's a roundup of iOS 11 problems, like iOS 11 update failed problems, battery life issues, slow iOS 11 problems, app crashes bugs etc. and how to fix these iOS 11 update problems. This is about how to get free music download for iPhone. 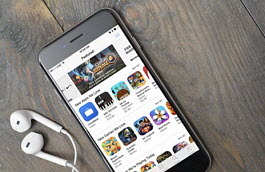 2 feasible ways are shared to free download MP3/AAC songs to iPhone 8/7/6S/6/5S/5/4S so that you can put music on iPhone and play it anywhere. 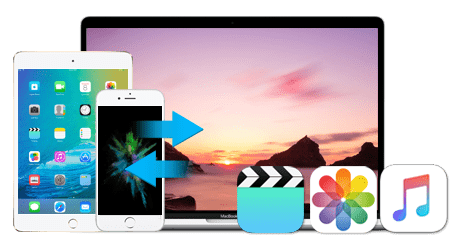 MacX MediaTrans is an all-in-one iOS iPhone 8 transfer app to backup iPhone 8 data to Mac to avoid any data loss problems with iPhone 8, as well as backup photos video music between iPhone iPad iOS and Mac with world's fastest speed!